OMG so sorry this podcast is so late my friends! Holidays and such have driven our schedules batty! That said, welcome to this episode of the Space Game Junkie Podcast! 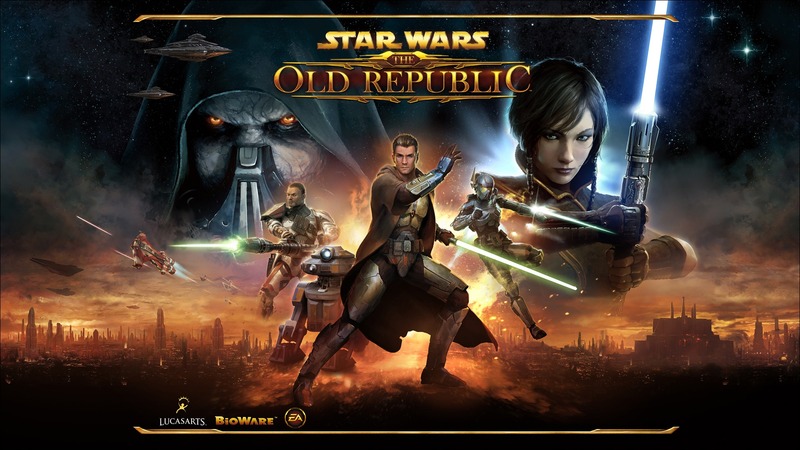 In this episode, Jim, Hunter and I are joined by my oldest and bestest friend Leo — who’s something of a connoisseur when it comes to MMOs — to talk about Star Wars: The Old Republic right before the new Star Wars movie opened last week. It’s a fun discussion on MMOs, Star Wars, Star Wars games and, of course, the game itself, and it was a really good time. We’re off for this week for the Christmas holiday (well, the podcast is off, but I’ll be streaming up a storm this and next week), but join us on 9/29 when we talk to the developer of Astrox! Thanks for listening, happy holidays, and we hope you enjoy the show!